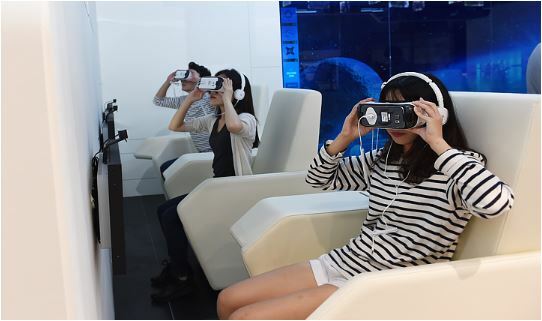 OISA provides a field trip to MBC World station again! 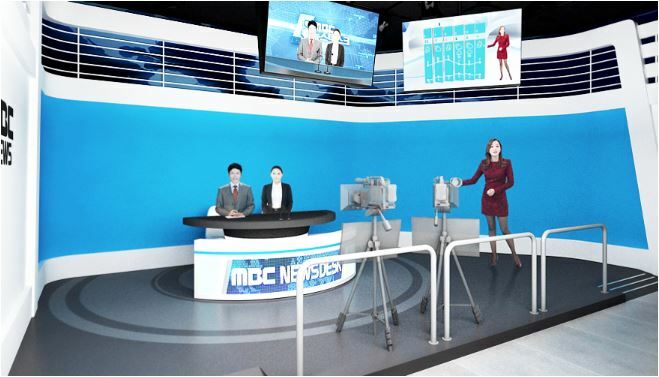 You can enjoy various popular drama and entertainment programs at MBC stations. ● If you do not pay the fee by Nov. 12th(Mon), your online application will be cancelled, and the fee is non-refundable.